Even though the 2015 Academy Awards are over and done with, we're still talking about one of the biggest nights in Hollywood. Some are still freaking out over Eddie Redmayne winning Best Actor for The Theory of Everything, while some are still wishing it was Benedict Cumberbatch. Well, to add to those talked about moments, here is another. 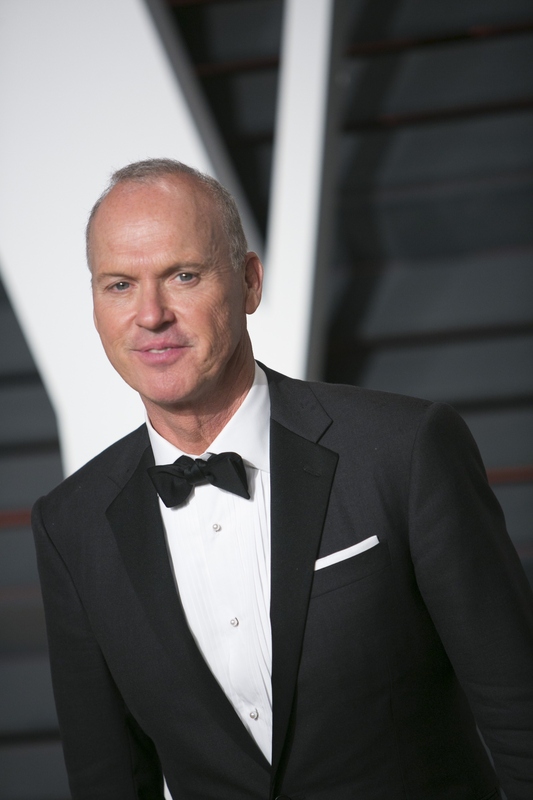 Video footage was shared via social media of Michael Keaton putting away his Oscar acceptance speech, or so that's what it looks like, after Redmayne's name was announced. As you can see in the Vine below, it looks like Keaton had his speech out, in case his name was called. Then, after learning he lost, the actor put the supposed speech back into his jacket pocket. Yes, it's as awkward, as uncomfortable, and as sad as it sounds. Whether or not this was indeed a speech (could be a tissue?) has yet to be confirmed, but it definitely looks like that's what the piece of paper is. With that said, I highly doubt Keaton is losing sleep over his loss. First of all, he was nominated for an Oscar. Second of all, Birdman won Best Picture, so that's a win in itself. Of course, everyone probably wants to win an Oscar if they're nominated, but I think Keaton's speech when his film won the huge award says it all. Don't worry, Michael, you're still a winner to all of your fans!